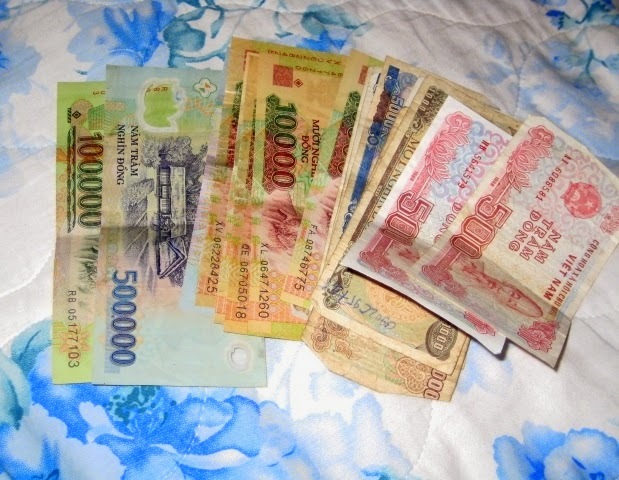 ALL-TIME FAVORITE POST FROM 2009 RE-BLOGGED: Saigon is a lively city to go to. There's delicious fried spring rolls, crazy motorbikes on the road, energetic afternoon walks and an exciting nightlife. There's lots and lots of beautiful girls too! I am coming back to the Socialist Republic of Vietnam for sure, all the way up north next time! Vietnamese people are one of the most beautiful in Asia. UPDATED: As promised, i went to Hanoi for a week just exploring towns, riding motorbikes to the rice fields and just taking the cool world that is Northern Vietnam. I arrived at the heart of the city with relatively no sleep. I spent the next few days drinking Saigon beer, meeting up with backpackers, trying to score cheap backpacks, eating spring rolls and braving the impossible streets of this city. To tell you honestly, i have no expectations of Vietnam besides the notorious pedestrian crossing. With relatively no idea what to do or where to go, i decided to take my day at a time. 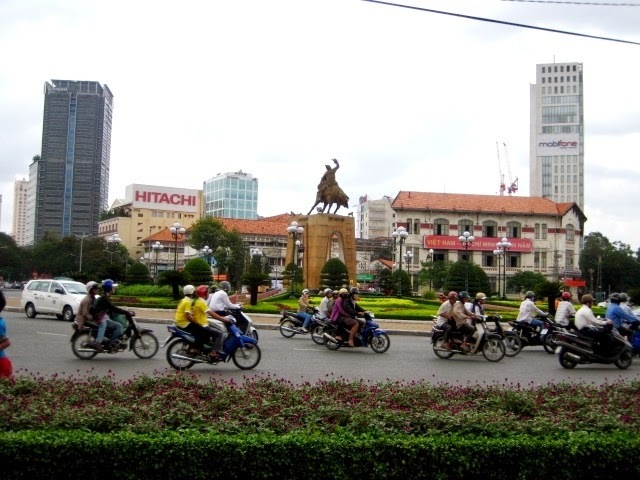 Saigon is also known as Ho Chi Minh City. I've heard that locals prefer to call their city the latter, for more historical value and in remembrance of the glory of the city before the Americans came. I wonder what Vietnamese people think about American tourists coming over? Either way, it's all in the past. While my friends went to the battlefield called Cu Chi, where the Vietnamese soldiers run for cover, I walked around to discovered happiness in the city. An awesome way to venture out and discover the city is to simply walk around. Take your time and enjoy the cool breeze. The weather here is milder than most Asian countries. And the people here are quite the character. Get a taxi. Ask for the meter. There's no other way to go to the city unless you want to ride a motorbike with your trolley or your backpack. But with 40 liters, i don't think it's going to work! In about 30-45 minutes, you'll arrive in the busy street of Pham Ngu Lao. We've heard good reviews about this hotel called Canadian Hotel. Rooms are a bit small, but good for two people. There's air conditioning, cable TV, one giant bed, your own bathroom (sliding door) and a veranda if you're lucky to get the rooms in front. They don't serve free breakfast but internet is free to use. For about $15-20/night, It's not so bad. Don't worry if you're arriving late, as most guesthouses allow late check in. A few days later, we transferred a few steps away to a guesthouse we forgot the name. Bigger room, i mean really big room, four people, maybe even six people can fit inside the room. It's about $15 so its really cheap if you're sharing with more people. If money is really a problem, you can ask around. Just walk along the street perpendicular to Go2 bar and you'll surely find a room to crash in for the night. Saigon is a mecca for food lovers. There are a couple of restaurants that serve chicken with rice, grilled sea food, and of course, phoa. Saigon beer is pretty cheap, and you can order anytime. It's better to read up before you go, or inquire at any travel agency within the block. There's lots of them in almost every block. Buy the Lonely Planet Vietnam or Mekong River travel guide. There are city tours being offered which you can also do independently. For a brief history lesson on the Vietnam war, a popular attraction is the tour to Cu Chi. I didn't go but my friends did. It takes about a day to go and come back as it's two hours away by road. They say it's passable. Then, there's the mighty Mekong River. It's an hour bus ride and two hour ferry boat trip where you will be taken to some island where the locals sell herbs and spices. Some tourists put a huge snake on your back which is exciting. There are pretty mangroves on the way, and waters of the Mekong are so enchanting you would want to swim in. Be careful not to touch the water, lizards and crocodiles appear when disturbed. TIPS: You can buy the ticket going back to Saigon on your own. The tour operator might suggest you take the speed boat as it's faster. It's not true. Because we did take the speed boat hoping to catch happy hour in Saigon, we're surprised to find out we arrive the same time as the bus did. So we spent an additional $10-15 for a leisure boat trip. RECOMMENDATIONS: Just go and ride the motorcycle. I wanted to take a photo of how i was rubbing knees with the next motorcycle driver along the highway but safety first. You can go down to any street you fancy armed with a map which all hotels give for free. Ask around and try to open a conversation with the locals. It always works. The Notre Dame Cathedral Basilica is very close to the train station and post office. Pray. There's the Reunification Palace, Cholon (Chinatown). You can't take photos inside. Ben Thanh Market is popular for handicrafts and souvenirs. There's also backpacks up for grabs. Try to inspect the quality of the merchandise. REALIZATIONS: There are a lot of things going on in this obviously, fast-paced city. 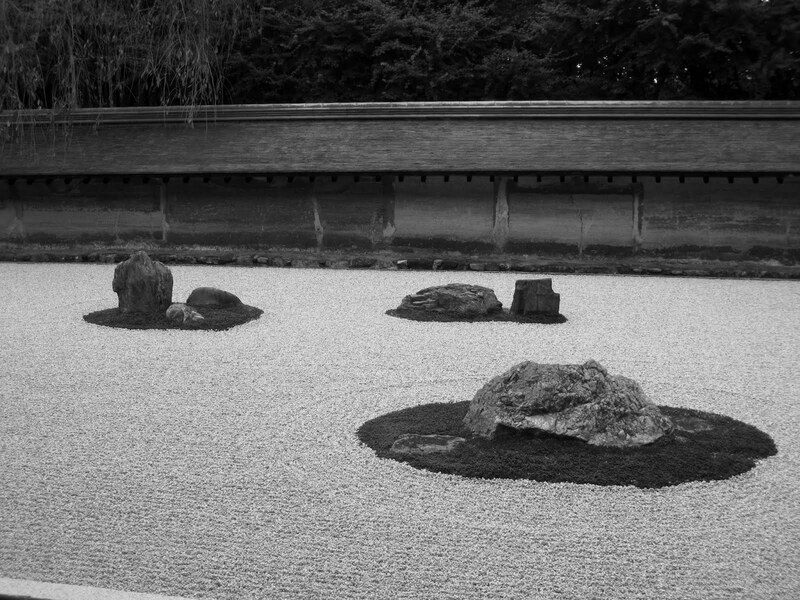 If you like tranquility, you're looking at the wrong city. It's fun, young, and alive. Every corner, you're likely to stumble a sweet surprise. I have been to Hanoi and it's much quieter, more serene, more laid-back there. And the women, that's another story altogether. how much did you pay for the mekong river tour? @ anon hello! basically the whole mekong river tour shouldn't cost you more than P1200 in total. you ride the bus at around 6-7am it'll take you to the port for about an hour or so depending on the traffic and road conditions. you will visit the mekong river, there's a little island where they sell all sorts of souvenirs as well as you can try snake blood and then have a photo taken with a giant snake. you will then have lunch which i think is not part of the tour, but you have free fruits, etc. more or less someone will advice you that taking a speedboat going back is faster and you need to pay for about P500. don't take it. i took it and actually went back around 5pm along pham ngu lao the same time as everybody else although the view was nice, you get top wave at all the locals!!! good experience. do come back and ask some more questions.. thanks! @Ian i couldn't agree with you more Vietnam has a recall, maybe because the history of the country is so rich. i think that in let's say ten years, it'll outshine Thailand as the queen of Asian traveling. Not complaining that Philippines isn't gearing up for the top spot. we can all enjoy our country quietly. di ka naman masyadong encouraging sa mekong river tour noh?! hahaha! but seriously, ron and i have decided to ditch the cu chi tunnel tour. claustrophobic cia e, haha! we'd love the river cruise though! thanks for this! i also thought they're policemen during my 1st days in saigon.. hahaha. There's realy lots of beautiful women in Saigon (or vietnam as a whole).. I call them "enhanced pinay" hehehe.. french and chinese beuties in one..
and you will seldom see a chubby vietnamese girl.. must have been because of their daily dose of herbal tea. @Anonymous thanks for the heads up regarding the policeman - security guard. i couldn't agree with you more about the girls, they're really really beautiful. i know, must be the herbal teat that they drink. Do you have a blog? Would love to read your stories and see your photos! Thanks Anon!